This week in church we talked, again about being peacemakers. That's about as clear a directive as any, isn't it? Well, it is and it isn't, because what does it mean to live at peace with everyone? How do you live at peace with someone when you disagree with them? Can you peacefully fight back? Probably we can look at someone like Martin Luther King Jr. for some help with that idea. 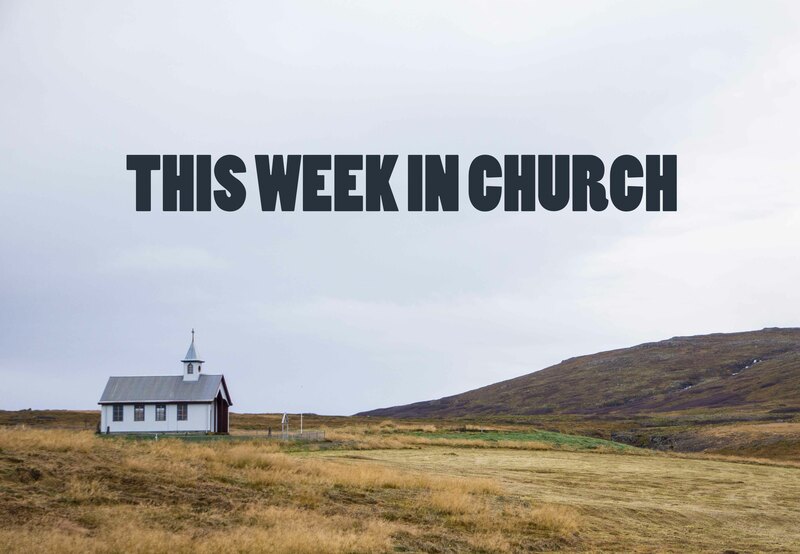 This week in church we talked about the prodigal son. Specifically, we talked about the "good son" and the father. We talked about how it can sometimes be hard to see someone else receiving forgiveness and feel true joy for them. The question was raised of how we can be more like the father in the story, handing out forgiveness, love, and, ultimately, peace like it's free? Seriously, though, why is it hard sometimes to see people get forgiven? Because we want to see them get "what they deserve", right? Maybe because we think we're a little (or a lot) better than them? Because we worked hard and they cheated and the outcome shouldn't be equal. What's interesting in this story is that the outcome isn't equal - the son who left has used up his inheritance, he won't get anything after his Dad dies. Right now, though, he will live as a son again. He will be welcomed and celebrated, something that feels wrong when you've been nursing anger and feelings of superiority. I wonder how much our pride and feelings of superiority really come into play in these situations? We are better, and so we suffered (or because we suffered) and thus deserve a reward. This week in church we talked about prayer. Specifically, prayer was presented as both a way to get into yourself and get over yourself. This was a really really good way of describing what I have felt to be the benefit of prayer for a long time, but couldn't articulate. You get to go deep with yourself and understand what's really going on, while at the same time getting a wide perspective on everything, seeing your smallness in it all. This week in church we talked about love. Every effort. That is a tall order. I immediately want to put parameters on it: every effort with which people? Where? For how long? How lopsided is this effort?